We are Ireland’s leading suppliers of PVCu Windows, PVCu Doors, Sliding Sash Windows and Conservatories. Weatherglaze are a fully Irish owned Company and we have a long successful history of supplying pvc windows and doors, home security and energy saving windows for over 45 years. If you’re looking for high quality doors which will make an attractive addition to any modern property, look no further, as we’re sure to have just what you’re looking for. Our fantastic range of paneled, French and stable doors come in a great range of colours and styles and are guaranteed to stand the test of time. 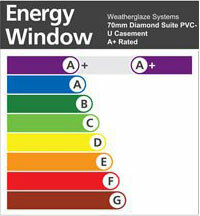 For the very best in beautiful and long lasting conservatories, come direct to us at Weatherglaze. Whatever your personal tastes and whatever the needs of your property, as we have such a vast selection of conservatories in all manner of styles, sizes and colours, you’re sure to see at least one which really catches your eye. Looking for high quality replacement windows which are guaranteed to look amazing for a very long time to come yet which won’t cost the Earth? Then look no further than Weatherglaze, where our replacement windows are renowned for offering the perfect combination of beauty, longevity and functionality. 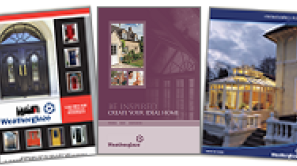 Take a look at our fantastic range today. Here at Weatherglaze, our Upvc windows can not only make your property look instantly more attractive, but can also help you to improve insulation and slash your energy bills. As our PCVu windows are available in a great choice of styles, there’s sure to be a style which perfectly suits your property. Sash windows don’t come much more attractive or durable than the styles on offer here at Weatherglaze- which not only look great but which also offer a high level of security and increased energy efficiency. 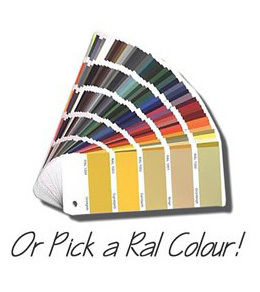 Our sash windows come in a great range of beautiful colours too, so why not make the move to enhance your home today?! Bi folding doors make an amazing addition to any property, and are extremely functional in the sense that they can help to maximise space and also allow maximise sunlight and air to enter the home. Our bi folding doors are high quality yet very affordably priced- so why not contact us for a free quote?